Fit for an Indian food-virgin, Kamal Palace has some excellent dishes that are definitely worth a visit, though there are some flaws in service and decor. 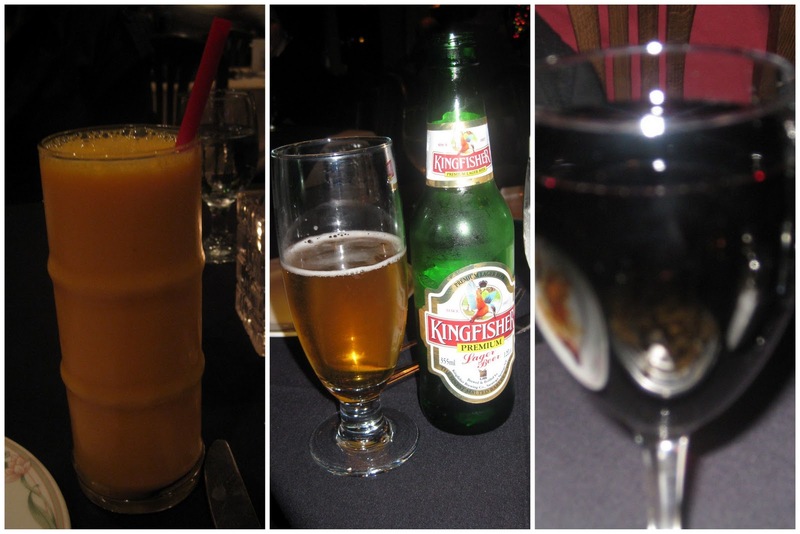 The Details: When I rate a restaurant, in the back of my mind I always think: Would I be OK with this being an Indian food-virgin's first time? In the case of Kamal Palace, the answer was literally right in front of me. "This was the first place I ever had Indian food eight years ago," said my friend Carla over dinner. "I loved it." So, I guess I my job is done with this review -- because that's really the only thing you need to know. Still here? Well, I guess I could be convinced to share some photos. And, well, to be perfectly honest, I can never resist a chance to share my deepest thoughts about food. 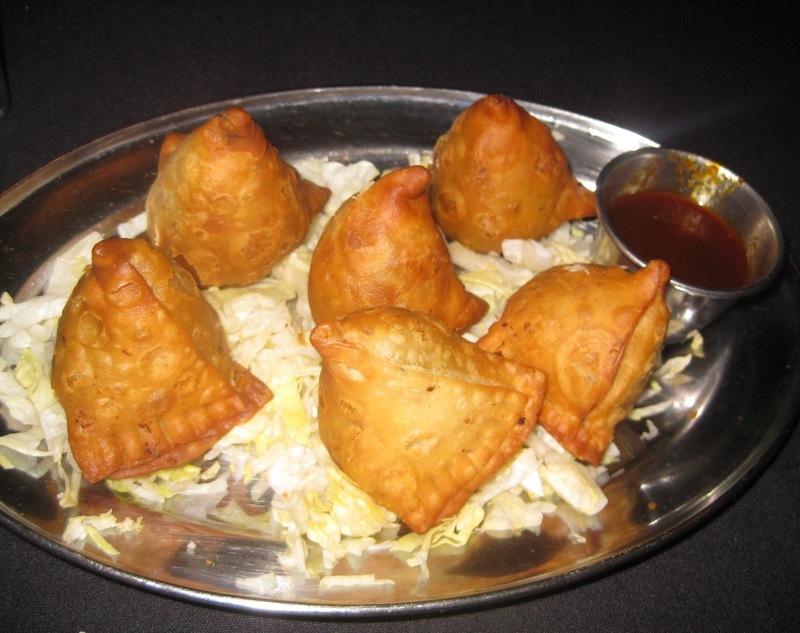 We -- Nick, Carla, her hubby Mark, and myself -- agreed that we would order a bunch of stuff and split it, so first up were one of Nick's all-time faves Keema Samosas (perhaps you've caught on by now, as he orders this everywhere we go). These were tasty; the only slightly aggravating thing is that an "order" here is three samosas, a little bit odd as you'd think they'd make it an even number for sharing -- but no matter, we just got two orders. The Papadum was free and came with the typical mint chutney, but also with a really great mango chutney, which was a nice unique touch. The drink orders were where the restaurant lost a pepper or two. Nick and Mark ordered Kingfishers, can't really mess those up; I got a Mango Lassi, which was fine but weirdly way more mango-flavored than usual (that may be the weirdest complaint I've ever made, but try it and you'll see what I mean); Carla ordered a glass of wine, but whoa, we had to ask for it no fewer than FIVE times. Mark commented later that that kind of flaky service is not atypical here. 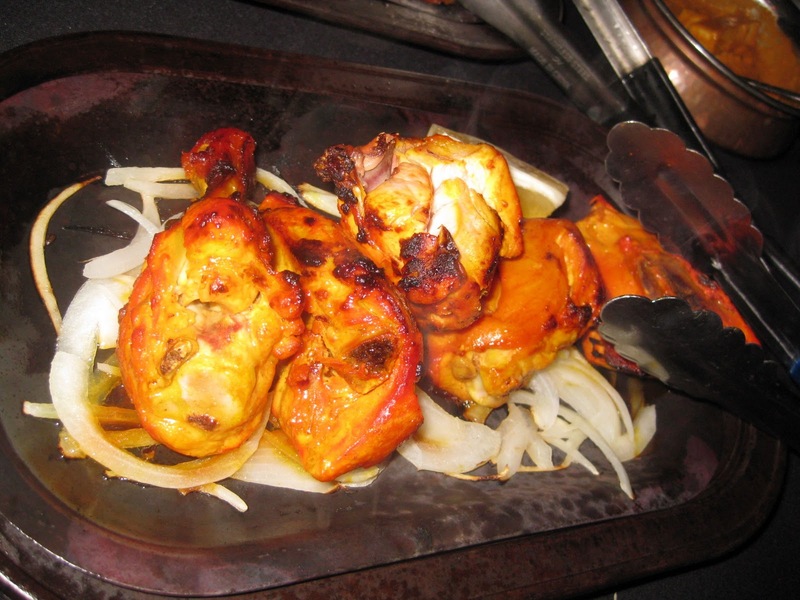 I was impressed with the Tandoori Chicken, as it was perfectly moist. I tend to use tandoori chicken as an Indian food barometer, as it's too dry at many restaurants. We were in the mood for something fancier than regular white rice, so we got the Lamb Biryani, described as saffron-flavored rice cooked with spiced lamb pieces. It was good, not great. 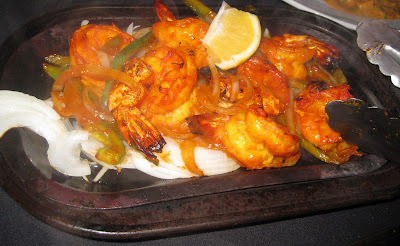 We got more tandoori (clay oven-cooked) food with an order of Tandoori Shrimp. These were good as well. 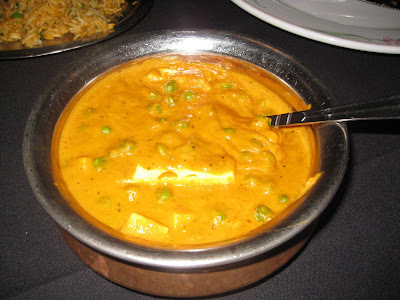 The star of the show was the Mattar Paneer, a dish of green peas, other vegetables, and homemade Indian cheese cooked in curry sauce. 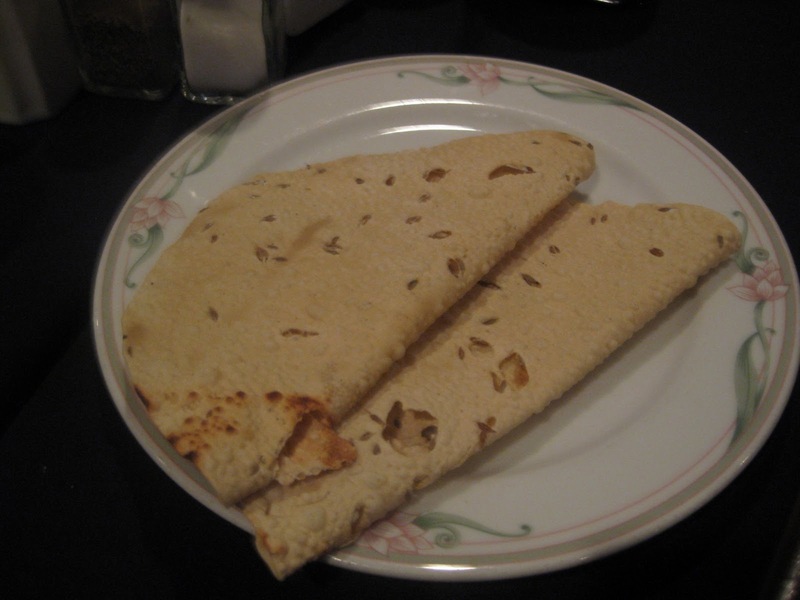 Normally, mattar paneers lays low as a side dish, but this dish was a stand-alone knockout. 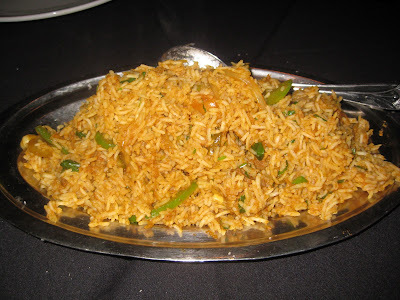 Definitely order it at Kamal Palace. The interior of the restaurant is blah, but we were there at night and Carla and Mark pointed out that during the day the restaurant's big windows let in a view of the water and of the docked boats. The location is a little tricky to find. It's part of a large shopping center at the busy 2nd and PCH intersection that includes an AMC movie theater, a Ralph's, a Barnes & Noble, and numerous other shops and restaurants. So, the shopping center itself is very easy to find, but Kamal Palace is on the "secret" lower level, so you'll need to walk through a bit of a maze to first go down the stairs then locate the restaurant. But there are signs, so just be on the lookout for those. The shared parking lot is large and free, but at certain times when the neighboring businesses are busy (like Saturday night at the movie theater), it can take a while to find a spot. All in all, an enjoyable experience, or so Carla says. Do you remember the first time you had Indian food? 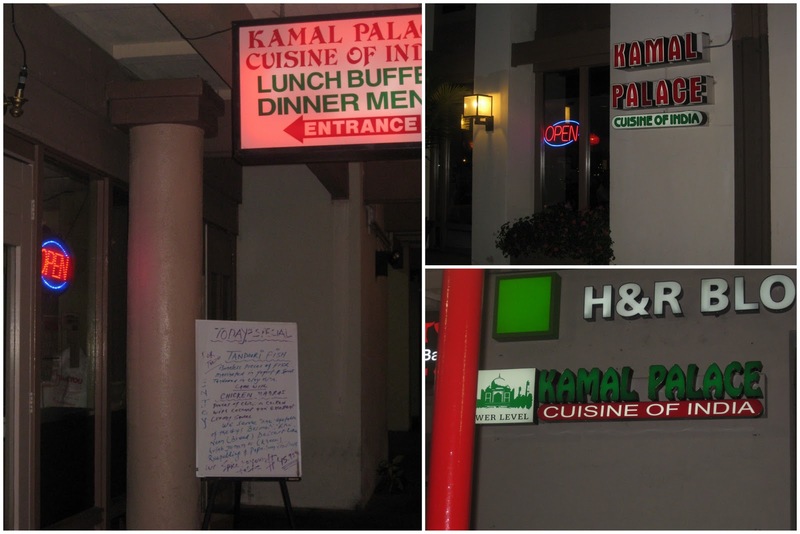 Kamal Palace, 6374 E Pacific Coast Hwy., Ste. A, Long Beach 90803. (562) 493-0255. Party instructional classes Melbourne is not going to create his or her individuals discover principle though the serious idea of party, fake hublot in addition to a new religion within just them selves, chanel replica bags nevertheless will likely get them to transfer in direction of willpower, promises along with solid groundwork in direction of his or her love involving party. fake prada Not simply your offspring could posses’ style along with love pertaining to party, nevertheless the many ages are generally good throughout Melbourne party cinemas. Party kinds get many forms similar to jazz, fake dior handbags fashionable, ancient ballet, hip-hop, musical, national, block bouncing, pas de deux, pointe, acrobatics, aerial party and there are more. rolex replica Those people process to the instructional classes are generally no cost available the assorted party kinds and they are granted an incredibly healthy schedule good variety decided on. food looks very delicious. Thanks for sharing.